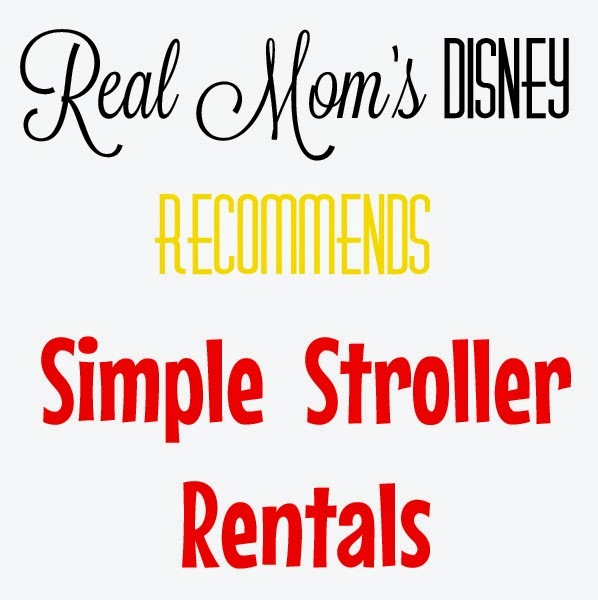 Real Mom's Disney: Refillable Disney Mugs: Are They Worth It? Until we were beginning to plan our first family trip for 2013, I had no idea there was so much interest in/debate about Disney’s refillable mugs. But I quickly found out they’re kind of a big deal. I learned that the mug usually changes each year, and having one from many consecutive years is kind of a badge of honor. In insulated form, of course. Walking through our resort one day, I saw that someone had used about 10 mugs to decorate their resort room window. Talk about dedication! If you are not taking advantage of a dining plan, whether or not the price tag is worth it is completely up to you. It depends greatly on how many sodas or cups of coffee you drink each day, and how much you would use your mug at your resort. That is something each family has to decide each trip, I think. Remember, tap water is free throughout Disney World properties and you are allowed to carry bottled water with you into the parks. With a mini fridge in most resort rooms and grocery delivery options, affordable bottled water is easily accessible. Would we have purchased refillable mugs on our trip if they hadn’t been free with our dining plan? Definitely not for everyone, but maybe one. Chris drinks coffee in the mornings, and we do enjoy the occasional soda, though we’re mostly water drinkers. It would’ve been cost effective for us to have one and share, but purchasing one for each person would not have been justifiable for our family. However, they do make a cool souvenir. And we have used them a lot more at home than I thought we would. Disney’s Rapid Fill Resort mugs fit in car cup holders (even the cup holders in my kids’ car seats), and have a good sized handle. They fit just fine in the side pocket of the backpack we carried in the parks. The lid snaps on securely, and can be used with or without a straw. They also have a few different “trim” colors. If you have family members who want the same color, you might want to use a Sharpie to write names on them (You’ll already have Sharpies to go with your autograph books.). Sippy cups have followed me around for the past six+ years. Now that we’ve pretty much moved out of the sippy cup phase, I need insulated cups we can take with us when we go out for the day or to meet friends at the park for lunch. Cups with lids. That the kids can manage themselves. Our Disney mugs have been awesome. And each time I pull them out of the cabinet, I feel like a little bit of Disney magic is going with me that day. Do you get the refillable mugs? How many Disney mugs do you have at home? What are your favorite uses?